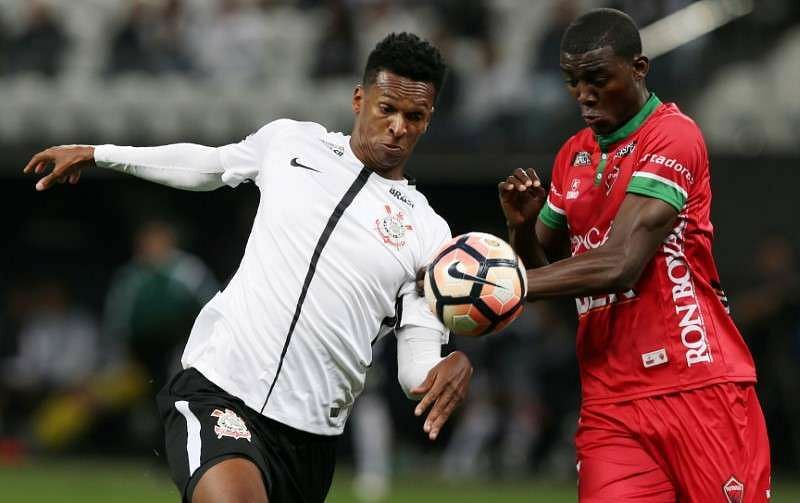 In this season, the club of Corinthians have played a total of 10 games but they still have some surprises that they can unveil for their fans. 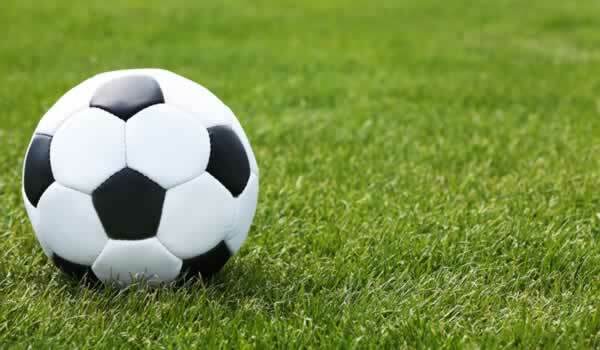 The Timaoon the other hand hold a record of 3-1-3 in the Pualisto of Campeonato but Fabio Carille who is the manager is expected to continue tinkering in this weekend. The players of Boca Juniors have had enough discussion about Copa Libertadores chaos. According to Carlos Tevez, it is now time to concentrate on the match. The team had their first practice session at Madrid before the rearranged final second leg against River Plate, the Argentine rival in Santiago Bernabeu Stadium. Carlos Tevez said that it is necessary to have a clear mind and then focus as soon as they can on what is actually important before them at that time and that is the finals of Copa Libertadores. Out of the 10 opening La Liga matches that Real Madrid has played, they have sustained 4 victories, 2 draws and 4 defeats which has positioned them at the 9th spot while their rivals Barcelona are at the top in 1st place. JulenLopetegui’s end of his run at the helm of Real Madrid was on October 28th after his team lost 1-5 against Barcelona. He could only stay in the managerial position of the Spanish club for around 3 months where he was able to collect 6 triumphs, 2 draws and 6 defeats, this record was not good enough for the head chiefs of Real Madrid as he was sacked and replaced by Santiago Solari who is currently serving as caretaker. Lazio manager Simone Inzaghi has said that the team must provide more than decent performances in order to secure victories over the likes of Juventus and Napoli. The Serie A side have made a poor start to the campaign after back-to-back defeats against the above-mentioned duo and this sees them rooted to the drop zone. Corinthians right back FagnerConservaLemos, simply known as Fagner, celebrated his inclusion in the World Cup list to represent the Brazilian national team, with the video going viral online. The fullback was a surprise addition as Coach Tite named his killer squad expected to bring home the World Cup from Russia. DaniAlves was the natural choice but after the Paris St Germain star picked up an injury in the French Cup final, Tite had to look elsewhere. Rather than select just another foreigner, he opted to pick a home-based man. The Brazilian confessed to losing his big chance due to immaturity and lack of tenacity whilst in the English top flight. Jo joined City for then record fee back in 2008 but he failed to impress. The player could not establish himself in the first team and has to go out on loan to The Toffees. 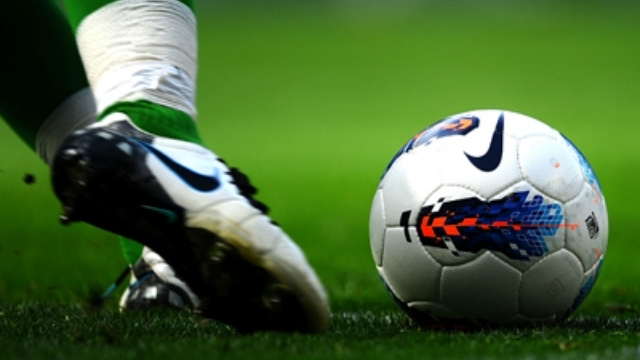 The 30-year-old striker while reminiscing on his days in Englandadmits he could have done more. He is currently leading the scoring charts in Brazil’s top flight where Corinthians are dominating. He had netted 11 times in 19 games and does not seem like one that is ready to back down one bit. Premier League new boys Newcastle United want a top goalkeeper in Pepe Reina who used to work with current manager Rafa Benitez when the pair were at Anfield. However, Italian football giants Napoli are set to offer the Spaniard a new deal to kill such hopes. United are resilient in landing Reina so they are still monitoring happenings. 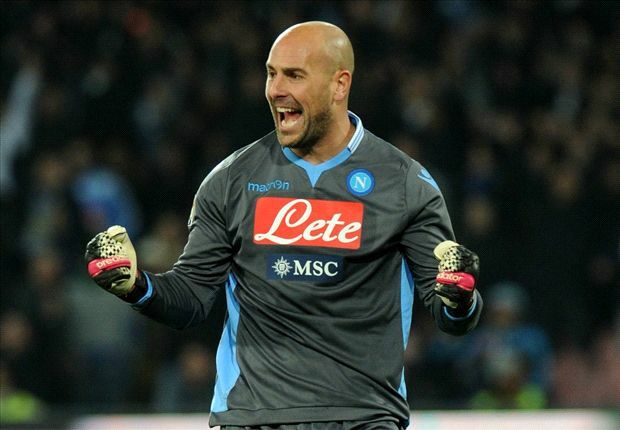 The new deal for Reina would be valid for two years but in a new twist the club would add a buyout clause for non-Italian clubs, reports in Italy say. Former Chelsea striker Didier Drogba has stated that he will not be signing for Corinthians. 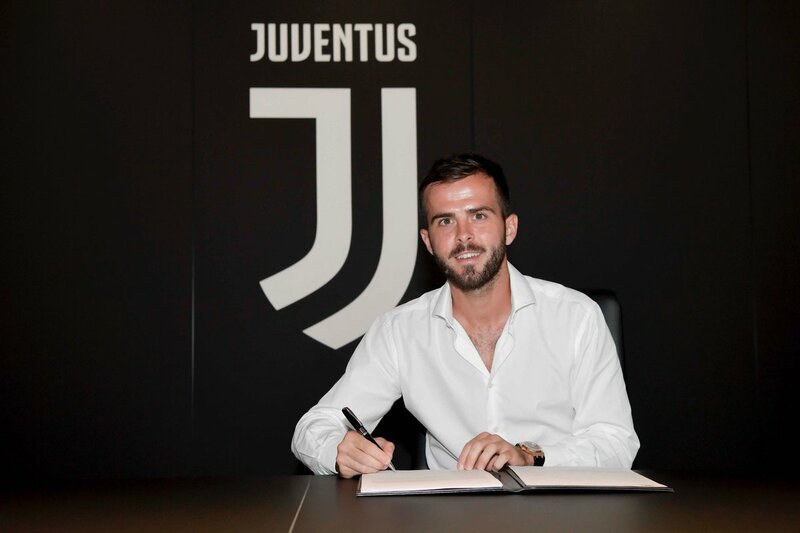 He said that he had taken a decision after talking with the club’s president. Didier Drogba is currently without a club after leaving MLS club Montreal Impact. He said that he was honored when he heard these rumors, but he felt that this was not the right move at this time. 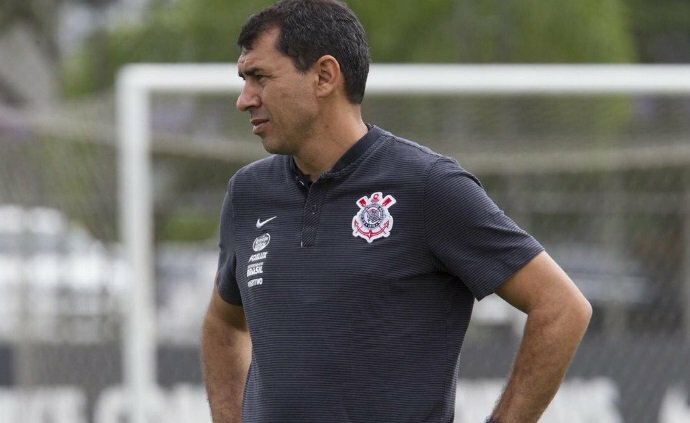 He said that he has talked with the Corinthians president and made him understand that he is not interested in a move to Corinthians at this time. Drogba said that he is not closing the door completely to Corinthians at this moment in time as he would have loved to play in Brazil at some point in his career. Former Chile boss and current manager of La Liga side Jorge Luis Sampaoli has praised the efforts of Manchester City player Samir Nasri who is on loan at the club. The experienced coach opines that Nasri has picked up his career with his move to Spain and that he is playing brilliantly. “The team breathes when he has the ball. He has so much quality that he is able to relieve us when we’re being pressured by our opponent,” he said. Nasri seem to have revived his career, which was winding down after his injury while he was with City. He was always in the wrong end of media attention, with accusations of laziness and bad attitude. However, he has been the rallying point for Sampaoli’s men this campaign. Manchester City manager Pep Guardiola has defended striker Sergio Aguero by saying that the player is not dirty even though he has already received two major suspensions for bad tackles. The first suspension from the English FA came after Aguero was found guilty of elbowing a West Ham player early in the Premier League. He was forced to miss three matches as a result of this suspension. Now, a horrific challenge on Chelsea defender David Luiz earned him a straight red card. Since it is his second suspension of the campaign, he will miss four games for City.